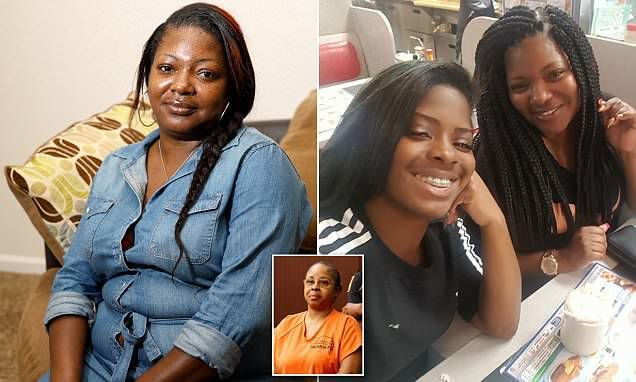 CVS Health says two Chicago store employees are out of their jobs just days after a black customer complained that white managers called police after accusing her of trying to use a phony coupon. 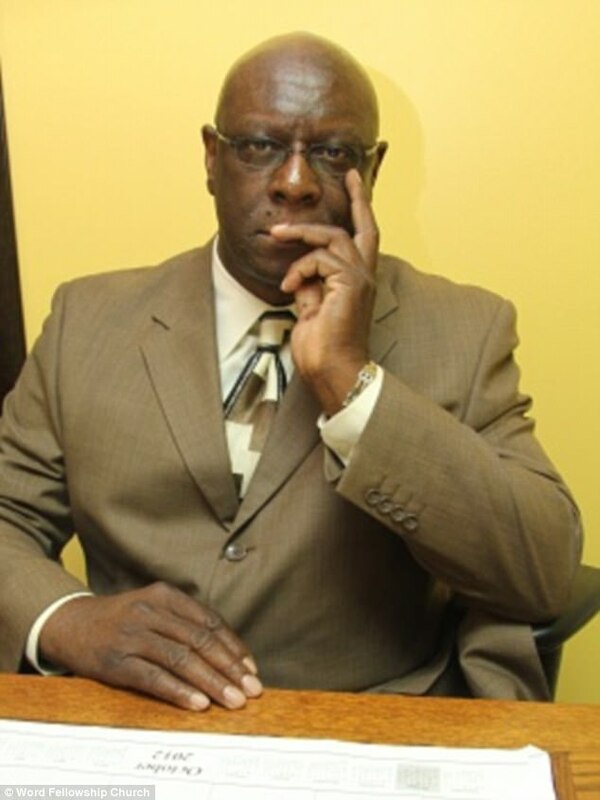 The company said Monday it had completed a review of the Friday night incident. The company says the two staffers involved are no longer employed. Camilla Hudson posted cellphone video of a manager appearing nervous as he calls police. 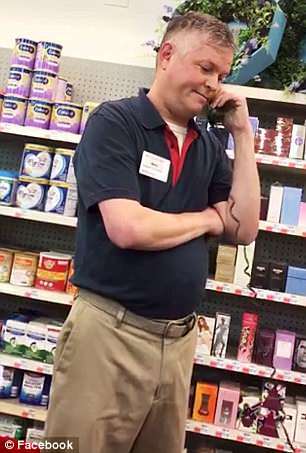 The video shows the manager talking to police on the phone. No action was taken when officers arrived. 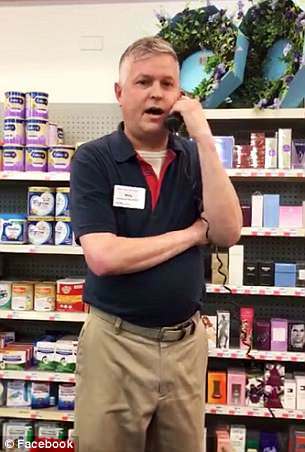 CVS apologized to Hudson and says it doesn't tolerate discrimination against customers. Camilla Hudson posted cellphone video Saturday of one of the managers appearing nervous. Morry Matson's left hand is seen shaking in the Facebook video as he called police on Hudson, 53, around 11.30pm on Friday. 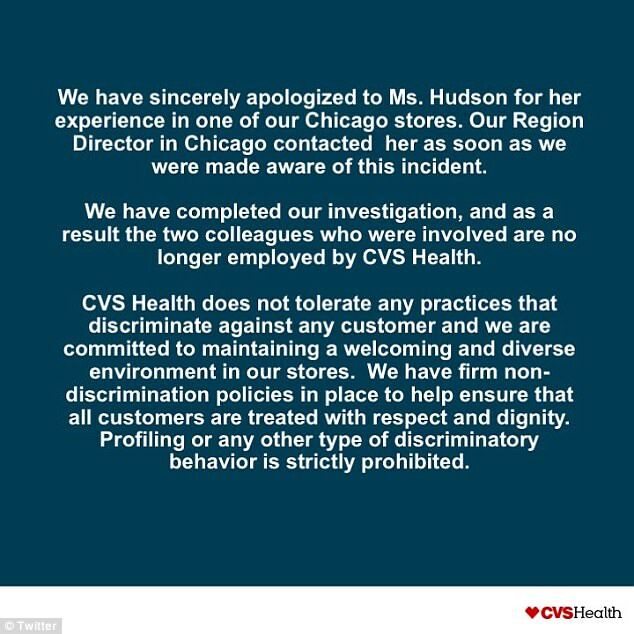 After the ordeal made national headlines, CVS later contacted Hudson and apologized to her over the incident. The company said it doesn't tolerate discrimination against customers and that it is investigating the matter. The statement read: 'CVS Pharmacy does not tolerate any practices that discriminate against any customer and we are committed to maintaining a welcoming and diverse environment in our stores. Matson claimed that he didn't recognize the coupon that Hudson was trying to use, prompting him to call authorities. 'It's a female,' Matson is heard telling police as he appears to be 'visibly shaken'. 'No I'm not African-American. I'm black. Black isn't a bad word,' Hudson said just moments before Matson hung up the phone and retreated into his office. 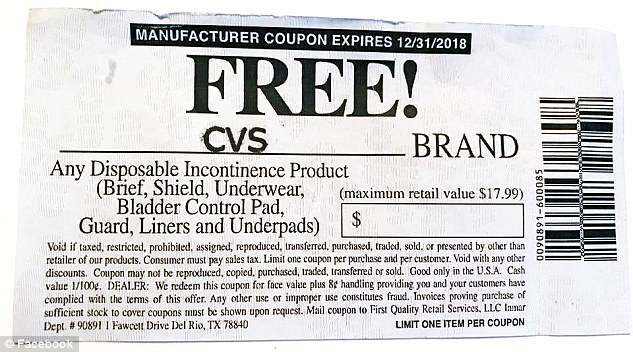 She said she was trying to use the CVS coupon, which was for a free item related to a health issue, at the store located on 6150 N. Broadway in Chicago. 'I stopped in to make a purchase using a coupon mailed to me by the product manufacturer, as replacement for problematic/defective product. 'The manager [Matson] on duty said that he'd never seen a coupon like the one I had and said that he thought it was fraudulent,' Hudson wrote. When she asked for his name and title, he 'became agitated and rude'. 'Meanwhile, the other manager, who'd been helping me initially, came running back to tell me that I'd better leave the store immediately, because he'd called the police,' Hudson wrote. 'Of course, I had ZERO concerns about the police being called. Apparently, they'd hung up on him the first time he called, so he had to call them back a second time, telling the 911 dispatcher that I was harassing them. 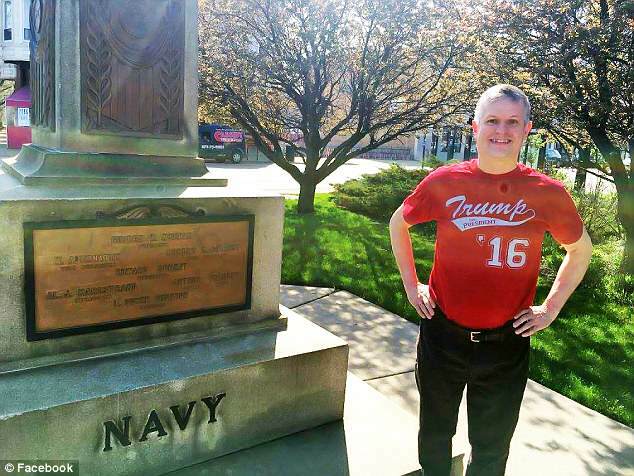 Matson is running for Chicago City Council and was a state delegate for Donald Trump's 2016 presidential campaign. 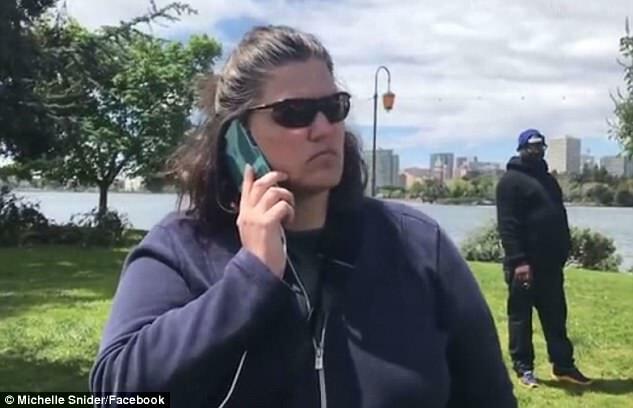 Barbecue Becky made headlines in May for calling the cops on two Black men who were grilling in an Oakland park. 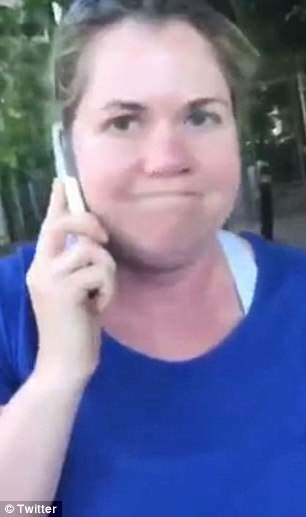 Shortly after came Permit Patty who called the cops on an eight-year-old girl who was selling bottles without a permit. 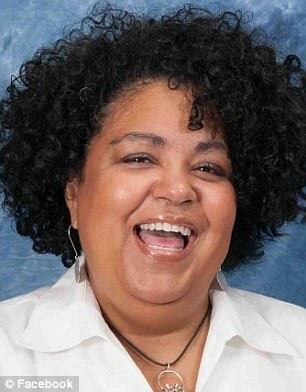 Then came Pool Patrol Paula who was arrested after she assaulted a 15-year-old Black teen at a South Carolina pool. Most recently, Permit Betty made headlines after she called authorities on a vendor. Permit Betty had questioned whether or not the vendor had a seller's license. 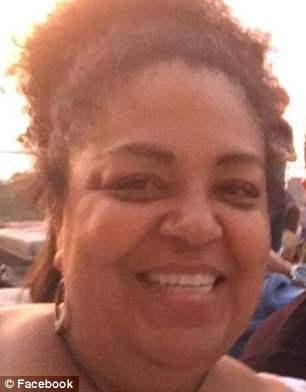 CVS Health has apologized after a black customer said two white store managers in Chicago accused her of trying to use a phony coupon. Camilla Hudson posted cellphone video of one of the managers appearing nervous. A CVS corporate spokesman said in a statement that the company has 'begun an investigation and we will take any corrective action that is warranted to prevent it from happening again'. 'CVS Pharmacy does not tolerate any practices that discriminate against any customer and we are committed to maintaining a welcoming and diverse environment in our stores,' the statement read. The video has been viewed more than 217,000 times since Hudson shared it on Facebook on Saturday. 'The manager [Matson] on duty said that he’d never seen a coupon like the one I had and said that he thought it was fraudulent,' Hudson wrote. 'Meanwhile, the other manager, who’d been helping me initially, came running back to tell me that I’d better leave the store immediately, because he’d called the police,' Hudson wrote. 'Of course, I had ZERO concerns about the police being called. 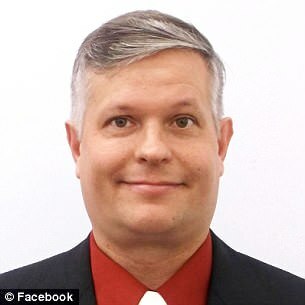 Apparently, they’d hung up on him the first time he called, so he had to call them back a second time, telling the 911 dispatcher that I was harassing them. I have never seen a coupon for anything free that costs as much as a $1 unless it came from the manufacturer. Never from a CVS, it does look suspicious. @mr1stroke. Your points are taken. Be well. @mr1stroke. The question shouldn't bother you so much. Plus, you can't draw conclusions about a person just from a question. The article states the facts. Don't take offense to everything a black person asks just because the logical conclusion of it all connects the dots and implicates the wrongdoers. Coupon Carl does not need an apologist. He is proudly serving his beliefs and standing up to showcase his idiocy - no matter who he decides to connect it with. Truth is, all you can get from the story is the man is a zealot attached to multiple causes. Are you standing with that? 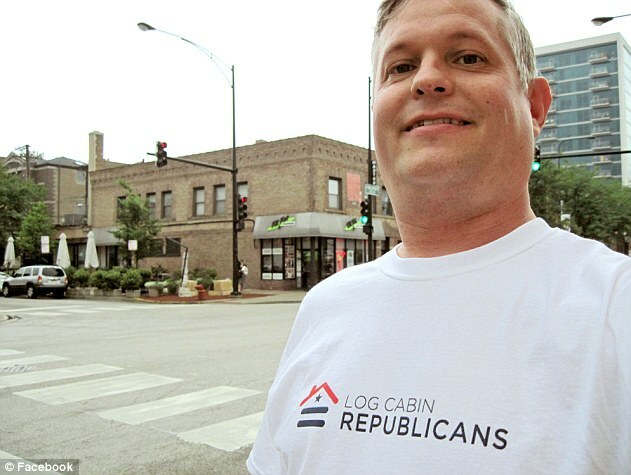 Did the article say that Coupon Carl was president of a LBGT organization? Really? So, does that mean in this instance we have a leader in the LGBT community who is also a Trump supporter and a Racist? Can these three really go together? Humphhhh!!!! !